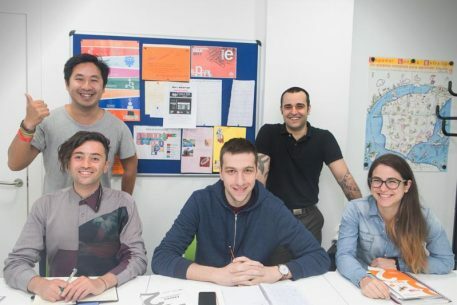 Ole Languages was set up in 2006, to provide an alternative to large corporate language schools where pupils are churned through the system in conveyor belt fashion – normally at a very high price! 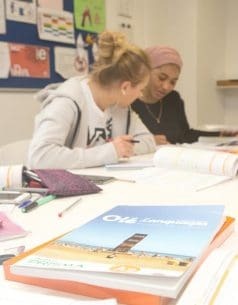 At Ole Languages you will get a much more personal learning experience as classrooms are restricted to a maximum of eight students, and the friendly teachers are not only passionate about teaching you Spanish but also have the qualifications and experience to help you meet your language goals (all hold degrees in Spanish linguistics and have a min. of 2 years teaching experience). 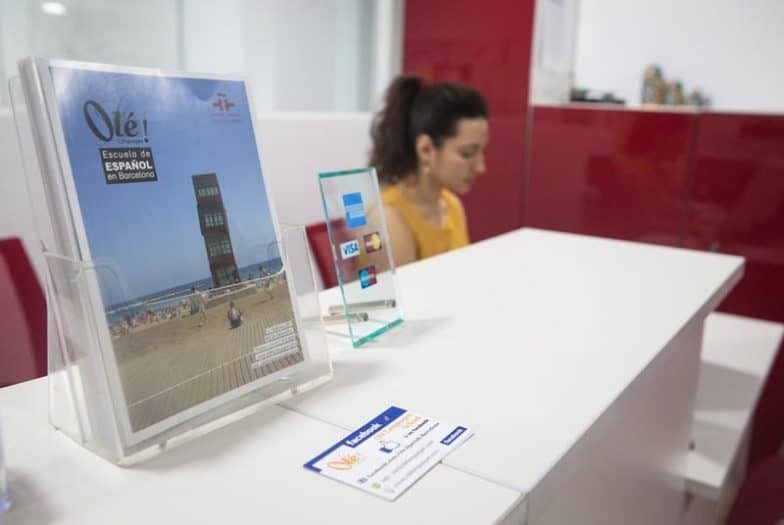 If you hunt hard enough you may find cheaper prices than at Ole, but not fairer ones: the school is committed to offering the best value for money in Barcelona, and the fact that they’ve been accredited by the Institute of Cervantes speaks highly in their favour. The school can also arrange student and homestay accommodation, and organises a fun range of social and cultural activities! 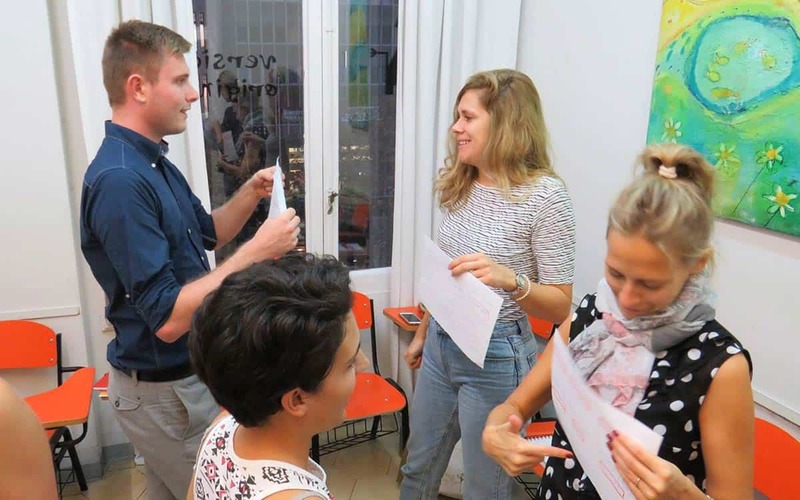 For more info on Spanish courses in Barcelona head to their website. I've been studying in OléLanguages for 6 weeks! It was really awesome! And I recommend everybody to study in this great school. You should wonder: Why? C'mon, there are so many schools! True! but Olé is definitely the best of the best. Why do I think so? Because it's such a joy to be there, you'll see the progress you make every single day of your curso. First you might think: How am I gonna learn this all? Soon you'll find it super fun and easy to speak Español. I was asking something in English, but then I was like, skip it, forget about English, just do everything in Spanish (ah okay exept this review lol). The teachers are very very good, their Spanish is excellent, haha lol. 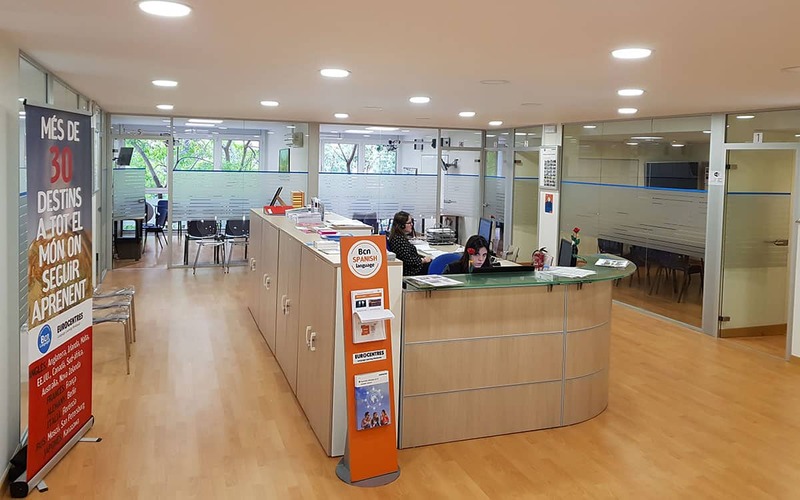 And if you have any questions, all the people in the school are so willing to help you out, it's relax, open admosphere, small classes which makes it easy to focus, good training, also in small groups, (2 or 3 students). It was cool and literally cool because the air-conditioning was working well. Saludos, hasta luego! 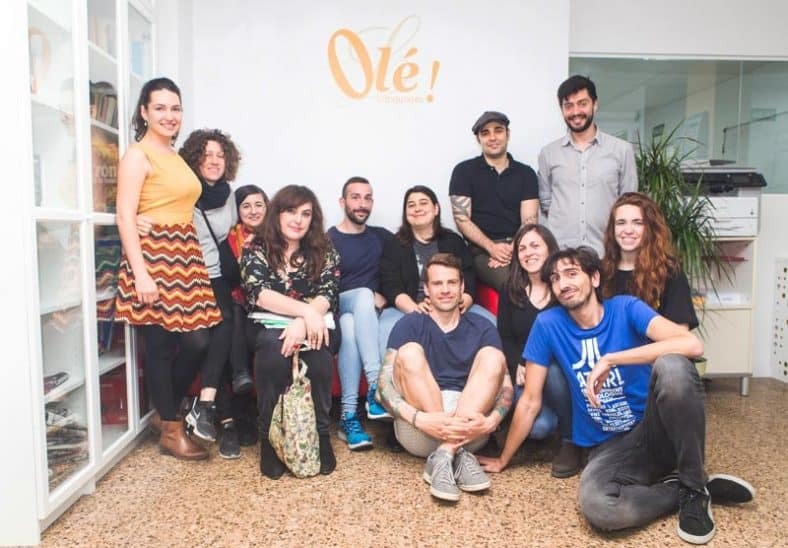 I attended a one month beginner-course at " Olé language". In small groups we would learn the basics with the help of a A1-Textbook. Our spanish teacher Maria (a very likable and patient Catalan lady) would diversify the lessons in a nice mix of grammar, entertaining games and conversation. But what I appreciated most, was the fact that she only spoke spanish with us during the classes! 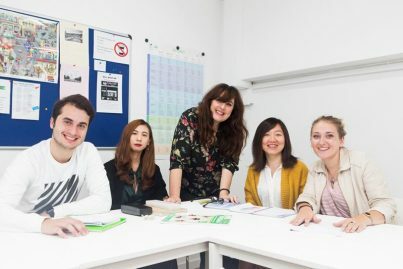 Thus, if you are looking for a language course in Barcelona at a reasonable price, I recommend this one. great city - excellent school - amazing teachers! i went to olé twice, each time staying for two weeks, and was absolutely happy with my choice! 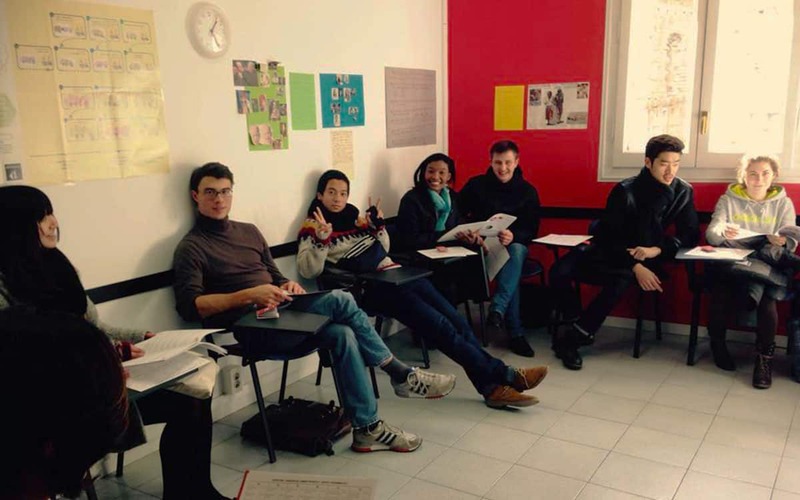 the school offers classes at a great price and the quality of the teachers is excellent. i made great progress with my spanish finishing at c1. on thursday there's a meet up which gives you the chance to go out for a drink with teachers of the school and fellow students. 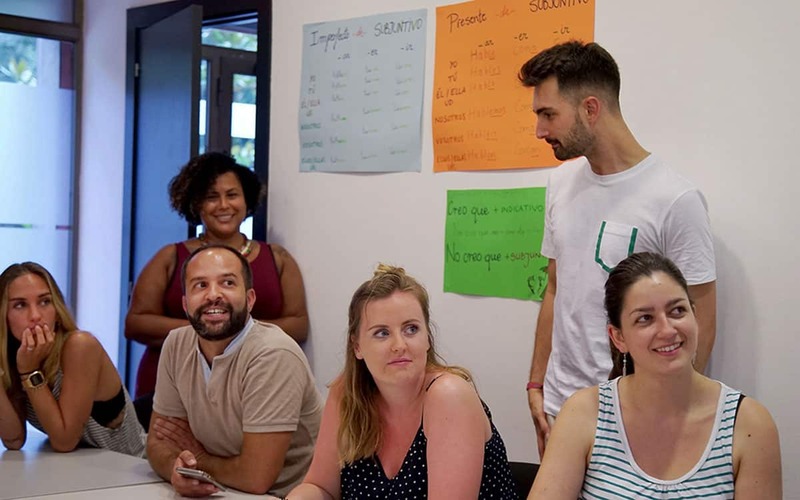 it's an excellent way to meet other people and the teachers will always be happy to tell you about where to go out, where to eat, how to get tickets for fc barcelona etc. thumbs up! 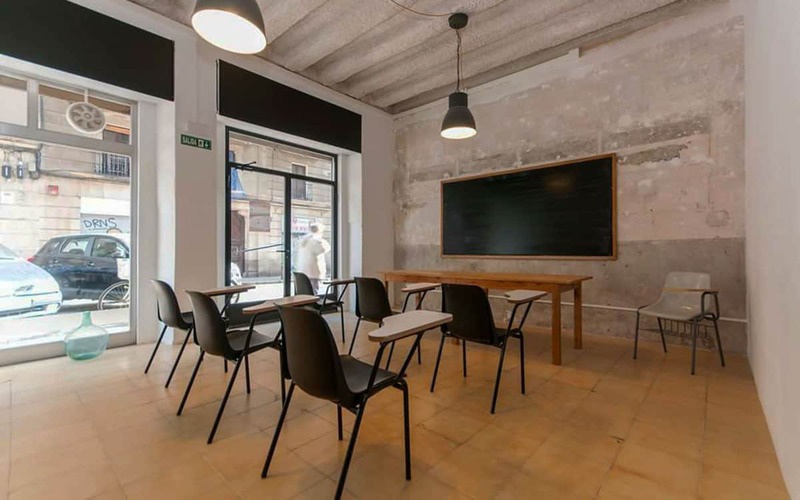 I spent ages trying to find a good Spanish School and I was absolutely delighted with my choice. 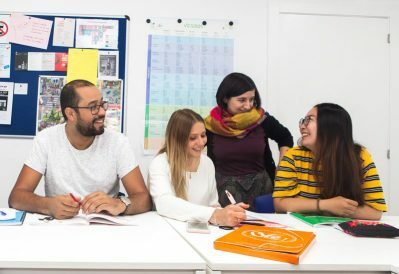 Olé languages has everything: excellent and friendly teachers, a friendly and helpful environment in general, a social event every week, it´s central and...well bascially everything you could want! I'm definitely going back!! Very very highly recommended!!! I absolutely cannot recommend this school enough! I did a 5 week course here in the summer and thoroughly enjoyed it. It is definitely the best language school I've been to. The teachers are very friendly and professional and I learnt so much. 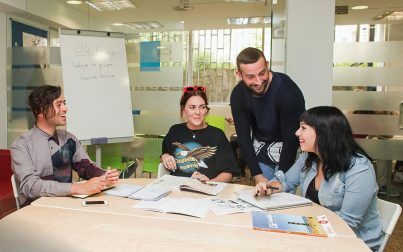 If you are thinking of doing a course here, go for it! You won't be disappointed.